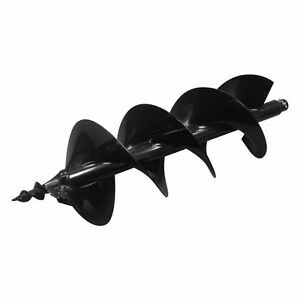 Powerful, compact and heavy duty auger; can be used both by one or two operators. The unique handle can be extended to be used by two persons in heavy working conditions. A double stage epicycloidal reduction allows to use the engine power with maximum safety. 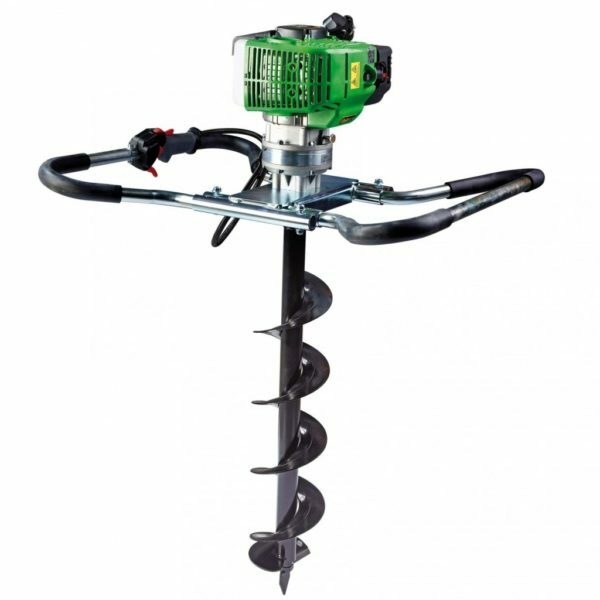 Whether you drill the ground for planting or taking soil samples, usefulness of ACTIVE augers is manifold.